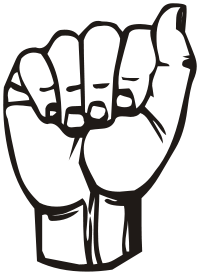 “A Moment of Silence” needs support from AA’s who know sign language. The meeting is conducted entirely in sign, no interpreters are present. Wednesdays at 7pm 567 West 2600 South (Backstreet Club) in Bountiful. For more information or to get in contact with members of the group use the Contact Us form.